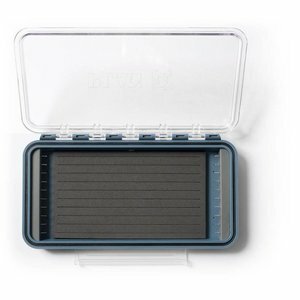 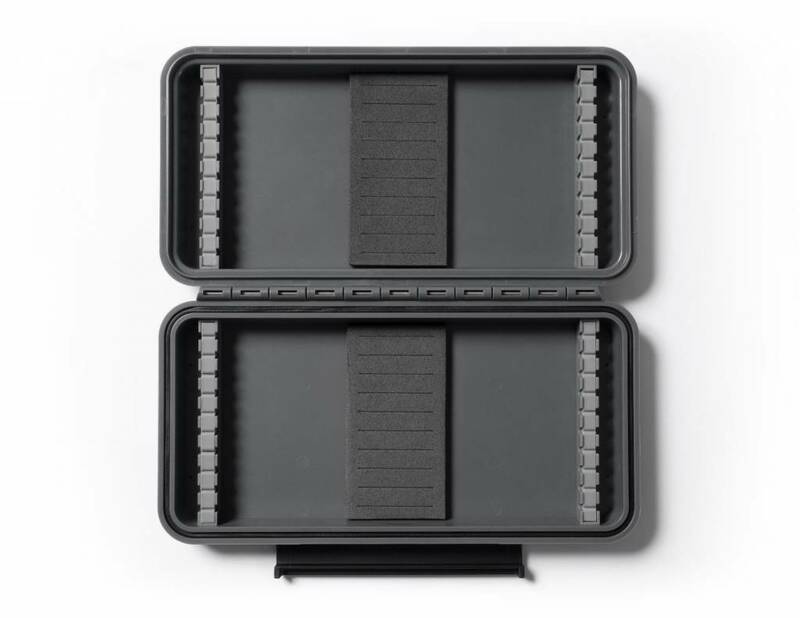 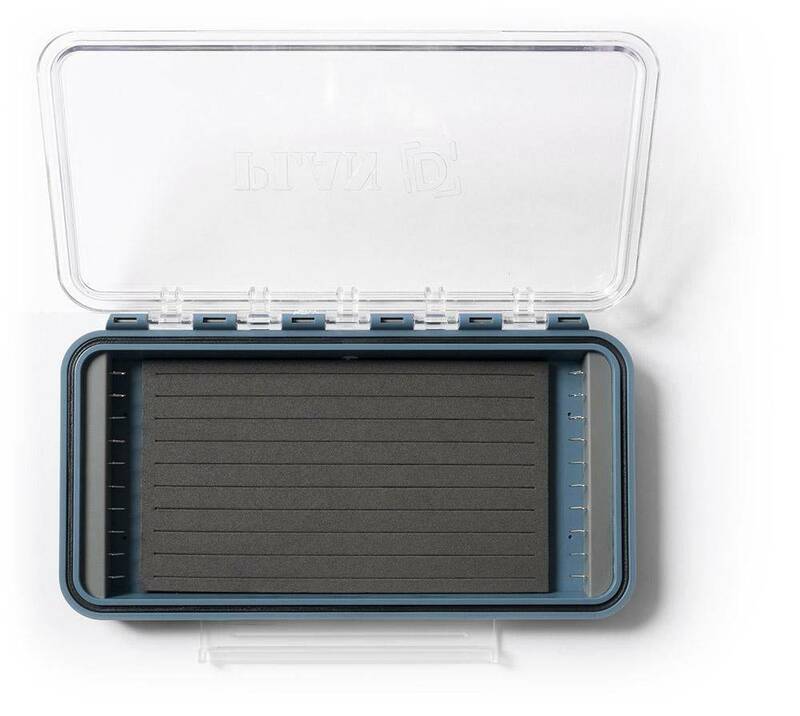 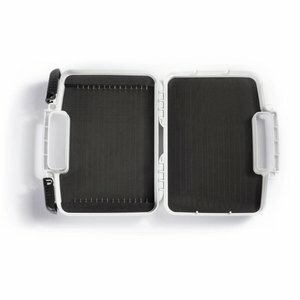 The Plan D Pack Articulated Plus fly box utilizes a patent pending design for storing up to 20 of your favorite articulated fresh or saltwater flies. 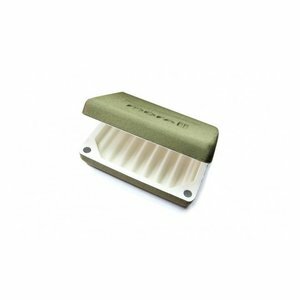 Simply slide the eye of the fly onto the stainless steel hook and insert the fly’s hook into the slotted foam. 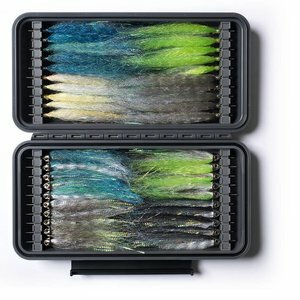 The Plan D Pack Max Tube Plus fly box utilizes a patent pending design for storing up to 40 of your favorite fresh or saltwater tube flies. 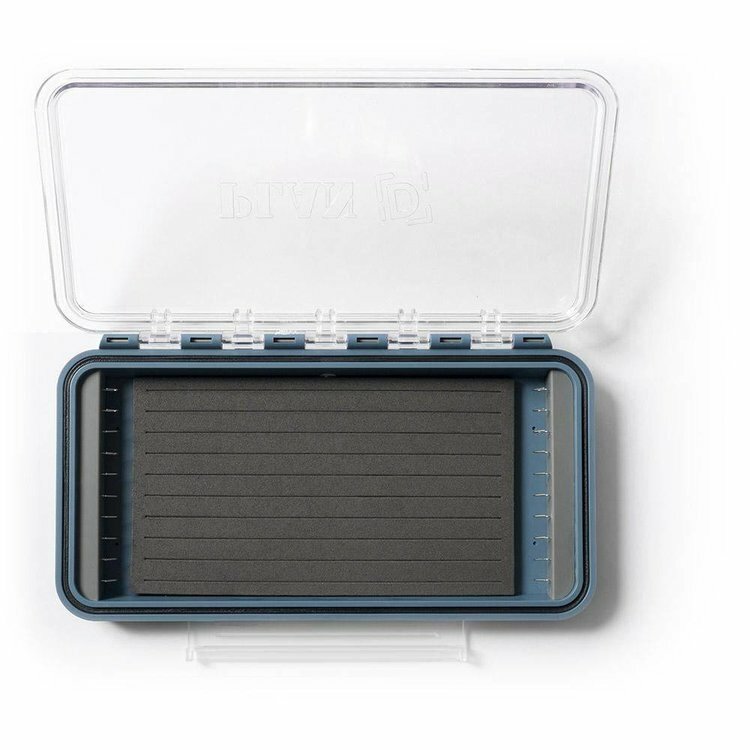 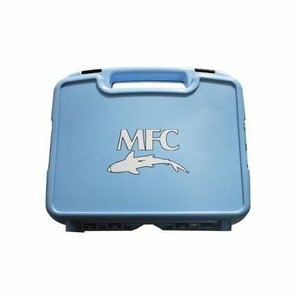 Plan D Pack MAX Boxes boxes are built with high quality components and a weather-resistant seal. They offer both clarity and durability and keep your flies secure and dry in the harshest of environments. 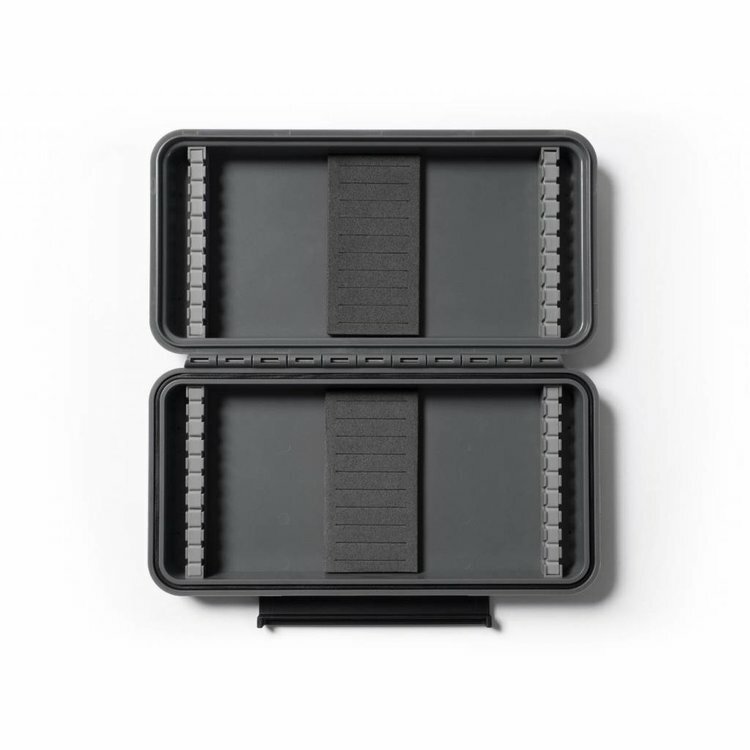 9.54" x 5.22" x 1.63"